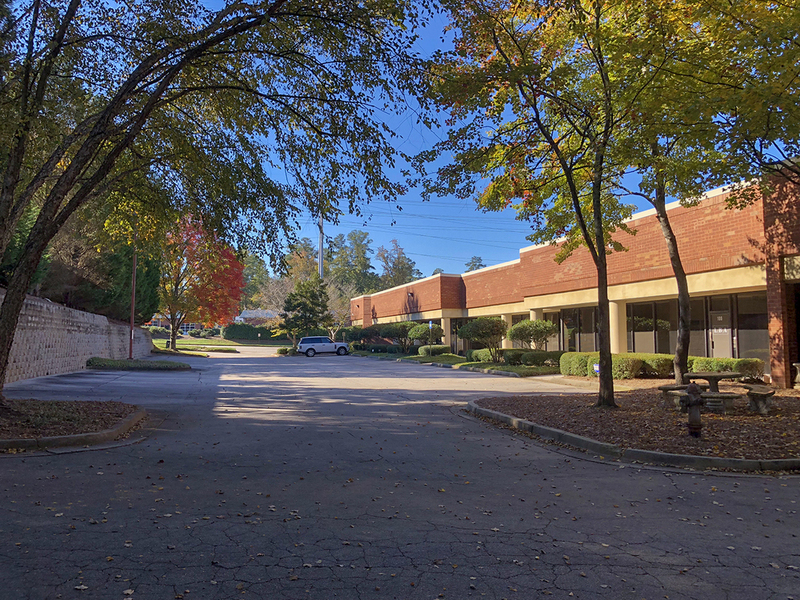 This 33,557 SF fee simple, single-story office building is in the Central Perimeter sub-market of Atlanta, GA. Offered at an 8.7% cap rate, the property generates approximately $335,570 NOI on first-year income. The seller has occupied the building for 20+ years and will sign a new 8-year NNN lease on the entire building to commence at closing. Below-market lease rate provides upside at lease expiration on renewal or relet of this single-tenant net lease property. Bull Realty is pleased to present the opportunity to acquire a 91% occupied, ± 37,000 SF office park offering an 8% cap rate on existing income with upside potential. Current rents at Commerce Point Office Park average 40% less than the submarket. The park consists of 33 office suites with an average size of 1,127 SF. The beauty of the smaller suites is there is no requirement to change floor plans and tenant rep fees are typically not involved. This significantly reduces costs and results in simplified management. The stable tenant mix includes healthcare, government, insurance and accounting businesses with strong occupancy history. Fayetteville, Georgia, is the place to invest. Known for its consistently low unemployment rate, high-quality school system and neighborhoods and first-rate medical facilities, Fayetteville is also home to the renowned Pinewood Studios, Piedmont Fayette Hospital and Fayette Pavilion. The City is also home to numerous local firms, national corporate headquarters and most major retailers. This highly successful, fully-operating car wash and quick service center is available for sale in the desirable Smyrna community. Only 1/2 mile from the new Suntrust Park, the site is almost one acre at the corner of Woodward Terrace and Spring Road with traffic counts exceed 33,000 vehicles per day. The car wash was built in 2000 and renovated in 2015 with an express-style tunnel. 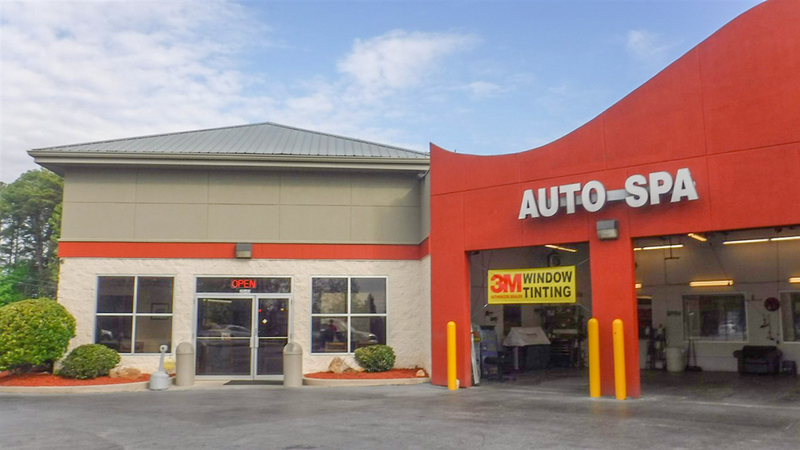 The owner currently offers multiple services including emission and oil changes along with window tinting. The building and equipment are in good condition for this turnkey operation. Smyrna is experiencing tremendous growth and benefits greatly from the popularity of the Suntrust Park Development. Two industrial land sites totaling 3.41 acres located in the Shenandoah Industrial Park on Solar circle. Site 3 (± 1.79 AC) & site 4 (±1.61 AC) available at $220,000/site. 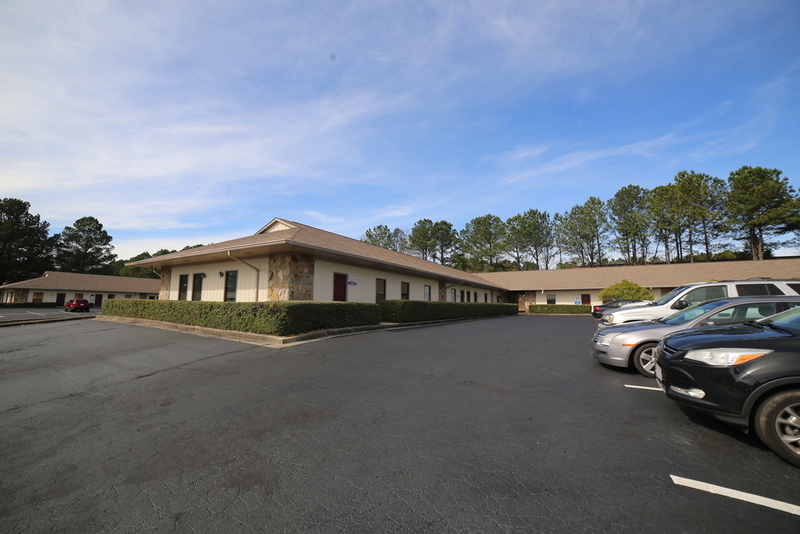 This commercial site is located in the Shenandoah Industrial Park in Newnan, Georgia, and is suitable for any type of industrial use. The owner desires to construct buildings to suit for qualified tenants agreeable to a long term lease at a competitive rate. This site will ac-accommodate up to 100,000 SF or the owner will demise the property in to 2 or more smaller pads. Two pads with 50,000 SF buildings is the sellers’ goal but smaller buildings with more outside storage are possible. Rental rates will be commensurate with the type of building and market competition at the time of completion, along with the credit-worthiness of the tenant. Site is mostly improved with utilities installed and offsite detention in place. 3.47 acre site in Braselton near Interstate 85 at the busy, signalized intersection of GA Hwy 53 (Green Street) and Lewis Braselton Blvd. This is an excellent opportunity for users or investors to build a convenience store, retail, office, hospitality or any general commercial use. Topography is generally flat and there is an unused residential structure on the property. 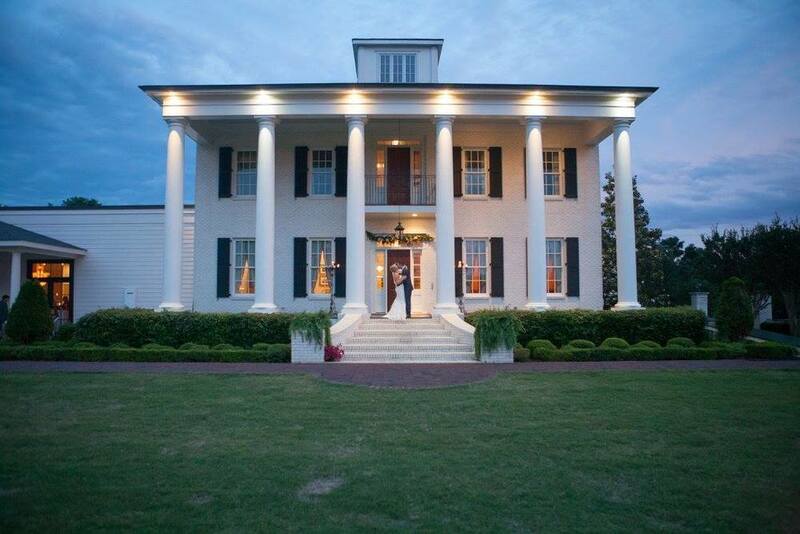 This property is also located four miles near the famous Chateau Elon Winery and Resort. The resort attracts more than a half a million visitors a year and the adjoining Chateau Elan Golf and Residential community has thrived as part of Braselton. 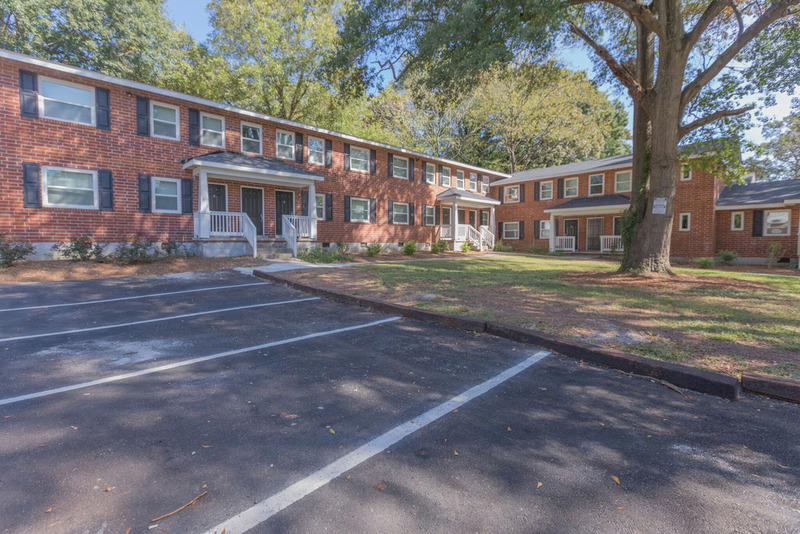 Bull Realty is pleased to present Greenwood at Westview, a charming 26-unit apartment community in the West End submarket of Atlanta. The property features a unit mix of 20 (2) bedroom (1) bath units & 6 (1) bedroom (1) bath units. The property has had over $1,000,000 in renovations which include new roofs, HVAC, electrical, plumbing, kitchens & baths with granite counter tops and several other upgrades. Greenwood at Westview has an average rent of $1.42/SF with room to continue to push rents. The property is currently 100% leased and is an excellent opportunity at a 7% cap rate. 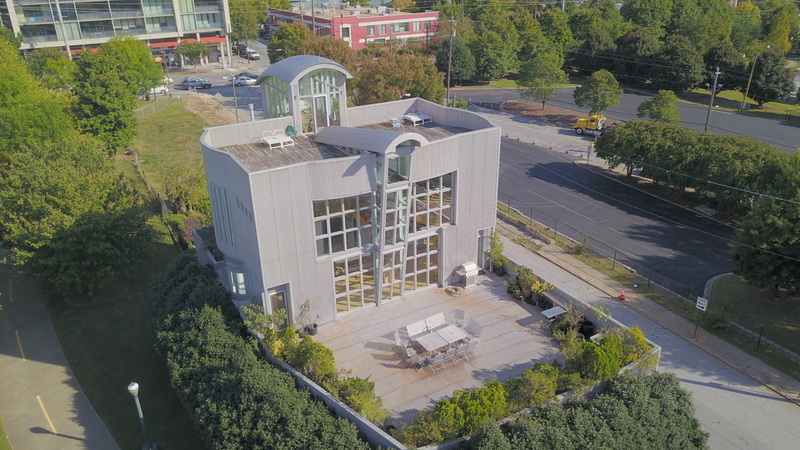 Greenwood at Westview is located directly across the street from Truly Living Well Center Community Garden, 0.3 miles from the BeltLine entrance, 1 mile from the Atlanta University Center which have over 7,500 students, 1.8 miles for the Mercedes -Benz Stadium & only 2.8 miles from Downtown Atlanta. 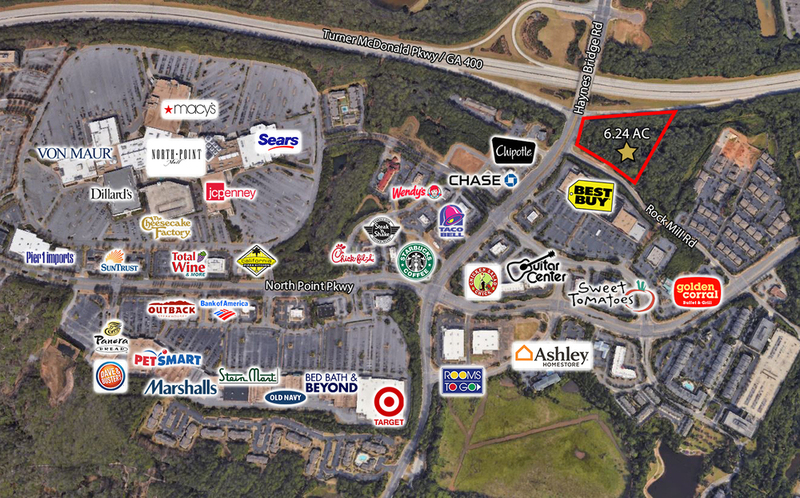 This 6.24 acre site is a prime development opportunity in Alpharetta. 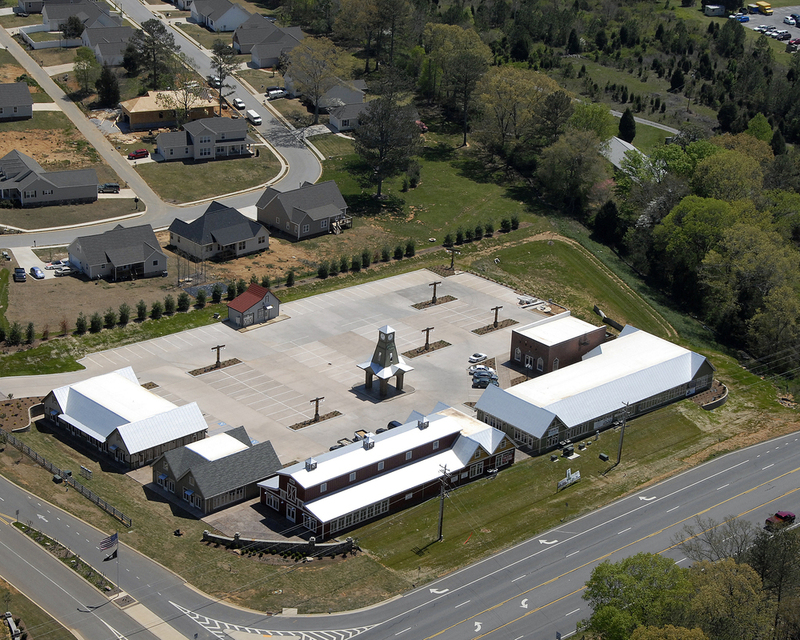 The site boasts unmatched visibility with frontage on GA-400, Haynes Bridge Road and Rock Mill Road. 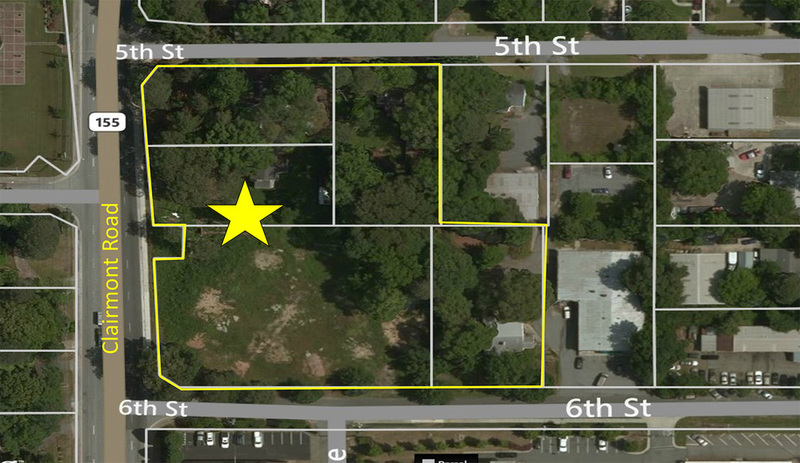 The property is currently zoned OI for office use but there is opportunity to rezone. The city of Alpharetta has excellent demographics and is one of the wealthiest cities in Georgia. The site is minutes from Northpoint Mall, the Avalon development, Ameris Bank Amphitheater, hundreds of national retailers and the top restaurants in North Fulton county. This is an exciting opportunity to acquire a corporate guaranteed NNN Bojangles’ investment property within minutes of South Carolina’s most populated city of Columbia. 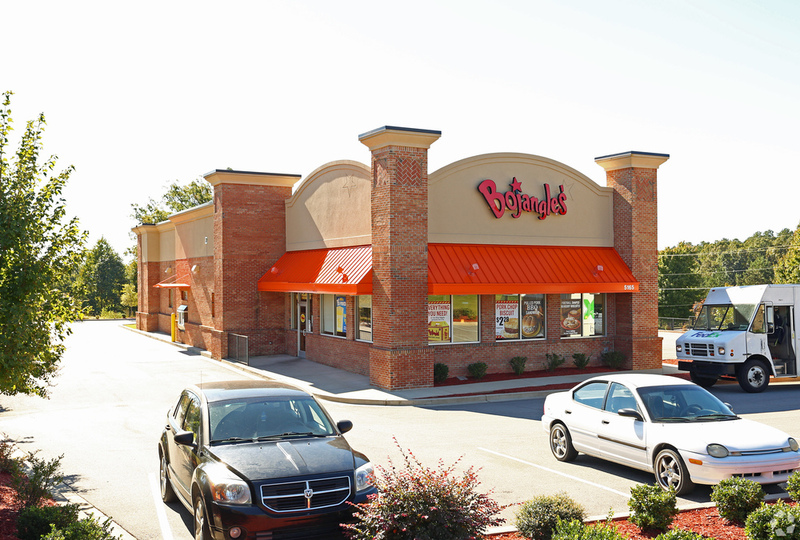 With more than 760 locations up and down the east coast, Bojangles’ (NASDAQ: BOJA) is one of the strongest and most rapidly expanding fast food chicken concepts in the country. 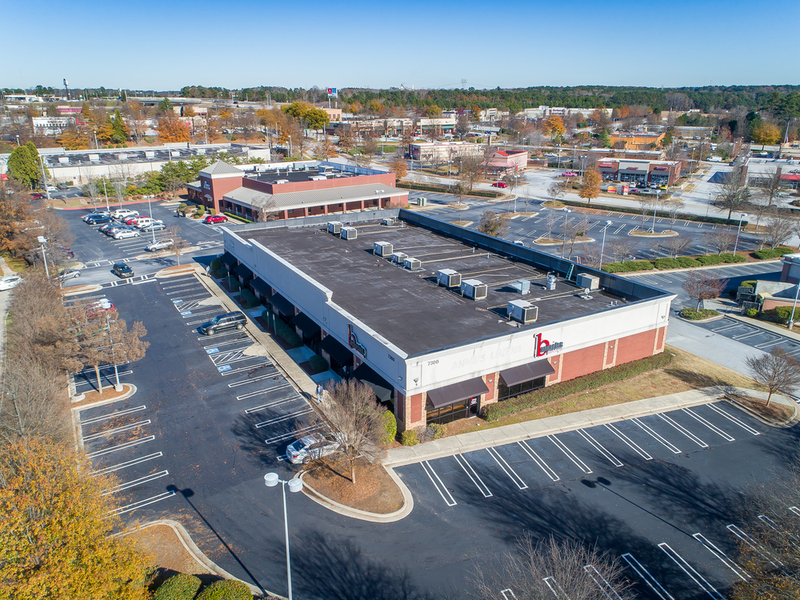 Built in 2013 and situated on ±1.18 acres, this Bojangles’ sits on a major commercial corridor (36,000 VPD) with other national retailers and tenants such as Target, Best Buy, ALDI, Starbucks, Five Guys, Lowe's, The Home Depot and many others. The investment property has an initial term that runs through May of 2028 followed by three 5-year option periods. The attractive 1.5% annual rent increases provide great income escalation and help hedge against inflation. 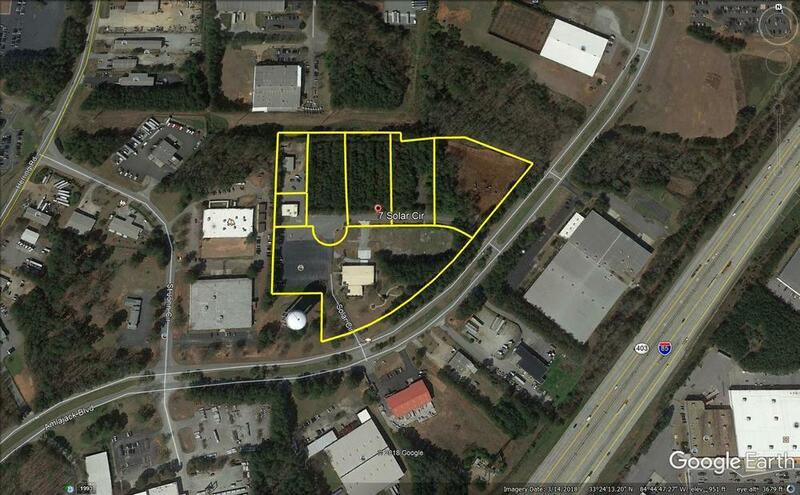 Opportunity to acquire a 40,680 SF retail/office value-add center on 4.55 acres in Fayetteville, GA. This property is well-located on a signalized intersection on Hwy 85. The center has three separate multi-tenant buildings and one single tenant restaurant building. Fayette Place is a fully-occupied center with current month-to-month tenants. There are two restaurants with strong occupancy history. The center provides an 8% cap rate at acquisition with a significant upside potential in higher rents, redevelopment or simple renovations. Current rents for Fayette Place average at $7/SF compared to the submarket averages of approx. $12/SF. 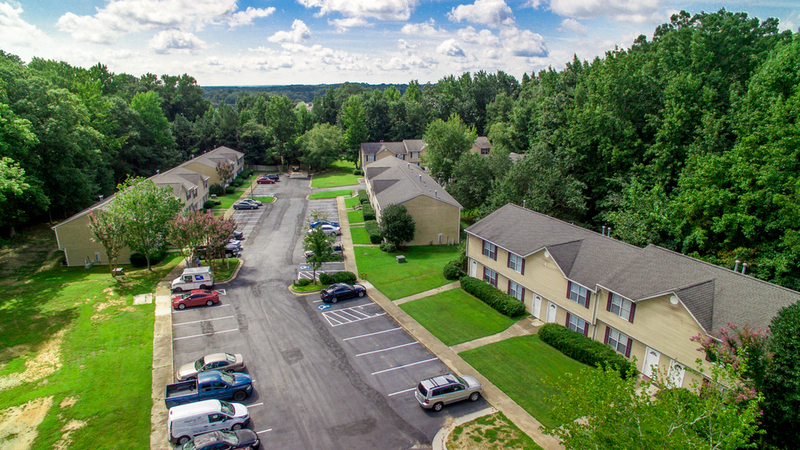 The property is well-located in Fayetteville, Georgia, a 15-minute drive time to the world’s busiest airport – Hartsfield-Jackson International Airport. Fayetteville is known for its historic charm, community activities and events, high quality neighborhoods and school system and outstanding medical facilities. Fayetteville is home to Pinewood Atlanta Studios, Piedmont Fayette Hospital, Fayette Pavilion as well as numerous other firms and most major retailers. 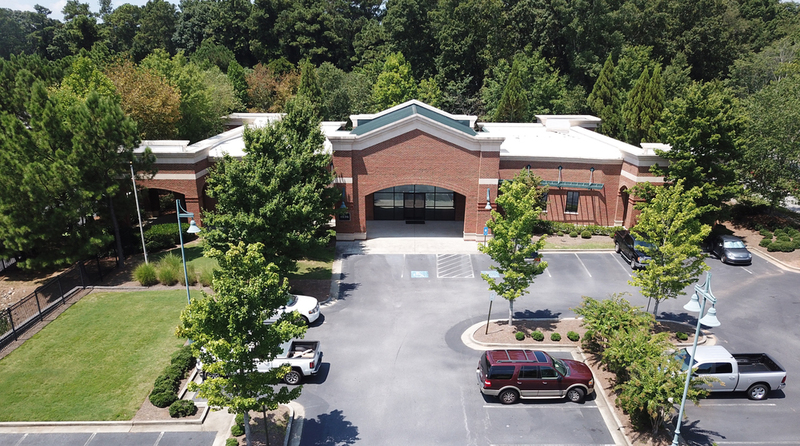 Bull Realty is pleased to offer the opportunity to acquire a five-tenant shopping center outparcel to The Mall at Stonecrest. Stonecrest Festival is a 17,540 SF shopping center situated on 1.64 acres and located just outside the mall's parking lot. It is 100% occupied with all NNN Leases. The center offers ±120 surface parking spaces with additional parking nearby. Stonecrest Festival comes with very limited management as there are 4 brand new tenants with NNN leases and guarantees and is surrounded by several well-known retail and restaurants. It is located right off I-20 and about 15 miles east of Atlanta. The Mall at Stonecrest is a 1.2M SF, two-level, indoor/outdoor super regional shopping center set on 200 landscaped acres. The current mall occupancy is approximately 96.3%. A brand new development of Atlanta Sports City is proposed to break ground in 2019 and is slated to be a part of the mall and attract sports teams from around the globe. This site features over 400 feet of frontage on Clairmont Road, incorporating the entire block between 5th and 6th streets and NC-2 zoning which allows for high density townhomes or mixed use/ multi-family development at a FAR of 2.0. 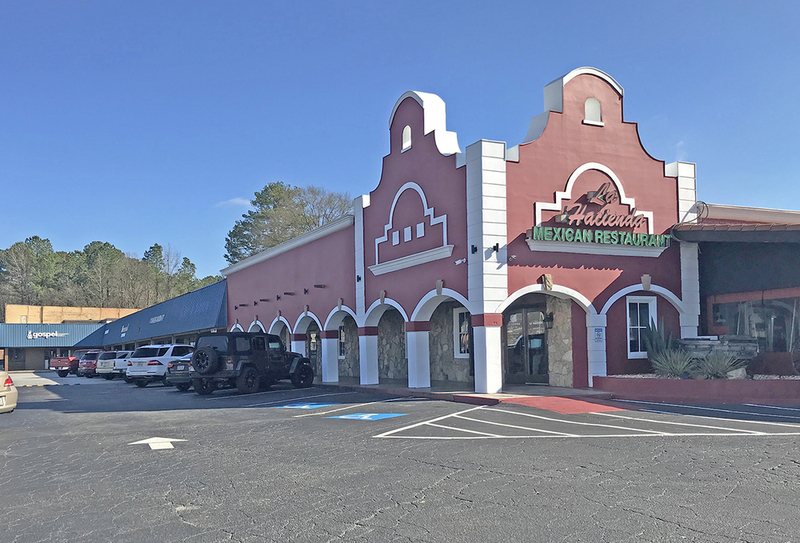 Bull Realty's National Retail Group is pleased to offer this fee simple interest (land & building) in a freestanding, franchisee credit absolute NNN leased O’Charley’s, investment opportunity in Rome, GA. This property is in the heart of the city on its main thoroughfare with traffic counts exceeding 33,680 per day. It is centrally positioned near many national brands including Publix, Home Depot, TJ Maxx, CVS, Chick Fil A, Kroger, Aldi, Marshalls, Pier One Imports, Ross and Hobby Lobby. The property comes with excellent street signage and visibility along Turner McCall Blvd. with direct highway access and cross easements to nearby retailers. It is conveniently located less than one mile from the Atlanta Braves AA team and Rome’s Historic Downtown Business District. O’Charley’s, LLC will enter into an absolute NNN lease with an initial 10-year term and three 5-year options to extend. During the first 10-years the lease features 2% annual escalations and 10% escalations upon the commencement of each 5-year renewal, allowing the NOI to steadily grow and hedge against inflation. The absolute NNN lease comes with zero landlord responsibilities and is guaranteed by the franchisee. 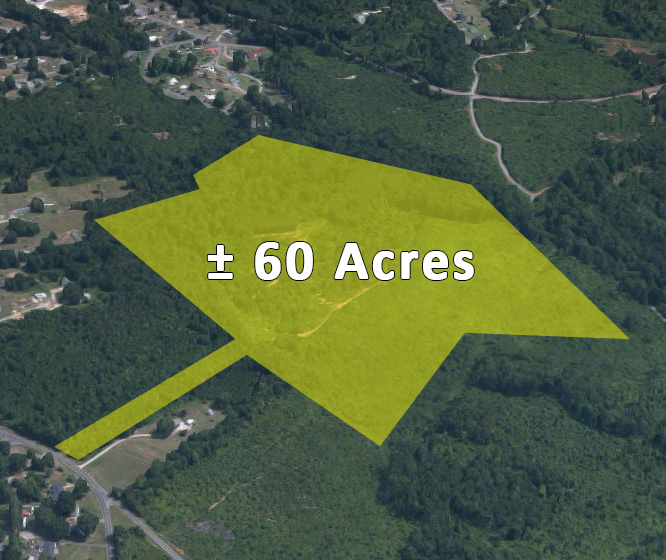 Opportunity to acquire a ± 60 raw acres zoned heavy industrial, strategically located in the heart of the Kings Mountain industrial submarket, located less than a mile off I-85. This site is zoned heavy industrial and could accommodate multiple facilities. The incredibly low vacancy rate coupled with the continued rent growth provides developers with an excellent opportunity to acquire a heavy industrial site along one of the busiest interstate corridors in the country. Utilities are located on or near this site. Please contact agents for more information. 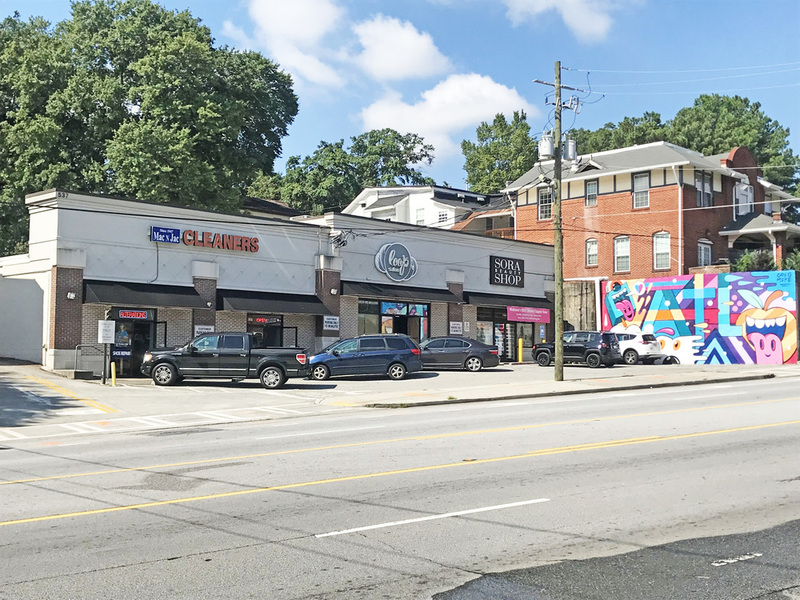 Bull Realty is pleased to offer the opportunity to acquire a three-tenant neighborhood center located on Ponce de Leon Avenue just 0.1 miles or a 3 minute walk to Ponce City Market. The 9,540 SF center has fantastic visibility from Ponce and two ingress/egress points. One and three-mile demographics are outstanding and have some of the strongest growth projections in the Atlanta metro area. Mac N Jac Cleaners occupies the largest space and has been at this location for 60+ years. The other two tenants in the center average ±4 years remaining on their leases. Tenants are responsible for most expenses, repairs, and maintenance on the center allowing for easy management. The location paired with just three tenant spaces allows for almost no/very rare leasing responsibilities. Bull Realty is proud to offer this retail investment property in Rock Springs, Georgia. Fieldstone Village provides an excellent opportunity for an investor to purchase a well-built neighborhood retail center with stable, long-term tenants at an 8.4% cap rate based on current income. This center consist of six buildings occupied by twelve tenants including Phibbs Bar & Grill, The Key Fitness, Norton Transportation, Marketing Partners, Mutual of Omaha and Pie Slingers Pizza. 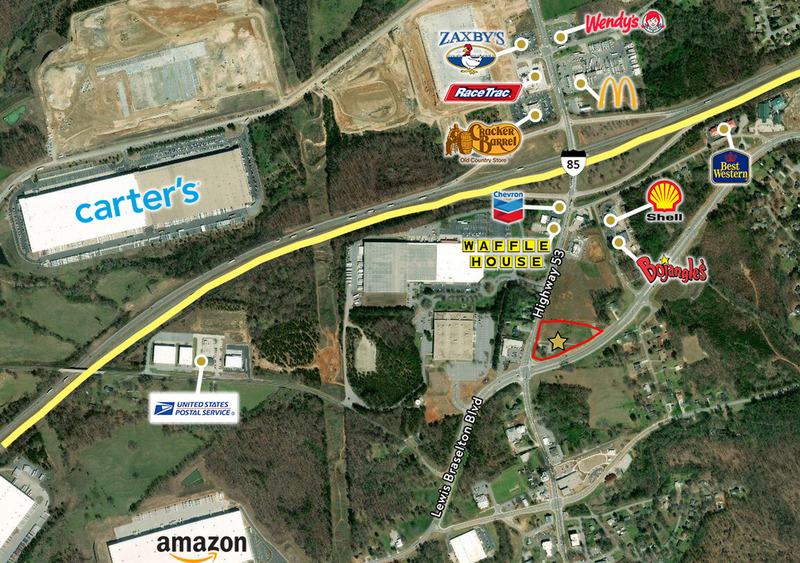 This property has excellent visibility from its 400’ of frontage along Martha Berry Highway. The buildings are currently 98% occupied at below market rents, allowing for substantial upside as leases turnover. The property boasts a traffic count of 12,341+ vehicles per day along Martha Berry Highway. Located just south of the historic Chickamauga Battlefield and on Georgia Highway 27, Fieldstone Village is in the heart of rapidly growing Walker County. This "Town Center" type development is part of the Fieldstone Farms mixed use development that is approved for up to 500 residential units. The Shops at Fieldstone Village consists of 24,050 square feet of retail, professional offices, a fitness center, restaurants and other business uses. Carefully planned designs and details during construction created a cottage type look with brick detailed sidewalks, tin roofs, vaulted ceilings, and copulas with weather vanes. The signature accent is a forty foot clock tower above a stage for local functions such as music events, outdoor movies, and neighborhood gatherings. Rising above the village, the illuminated clock tower is a beacon for the Village area as well as Fieldstone Farms. The blending of Fieldstone Village into the Fieldstone Farm community creates one of the most highly sought after standards of living in the area. 13 acres with two retail outparcels, a hotel site and two additional outparcels available with direct access, excellent visibility and frontage on GA 400. All utilities are available including sewer. RaceTrac Petroleum constructed one of their new Flagship stores on the corner in 2011, and it has proven to be one of their top producing stores in the region. A traffic signal was installed on the corner of Whitmire Drive and GA Highway 400 in late 2016. The adjacent property to the north is home to Dawson Marketplace, a new Kroger grocery anchored retail development, with Restoration Hardware being the latest national retailer recently completing construction. A few hundred yards further north on the east side of Georgia Highway 400 is Dawson Crossroads, a new Publix anchored retail center. Home Depot, Super Walmart, Ingles and several small strip centers are also within 1-2 miles. Two new apartment complexes are under construction nearby, and two large medical campuses (Northside Hospital and Northeast Georgia Medical Center) are expanding their footprint along this commercial corridor as well.